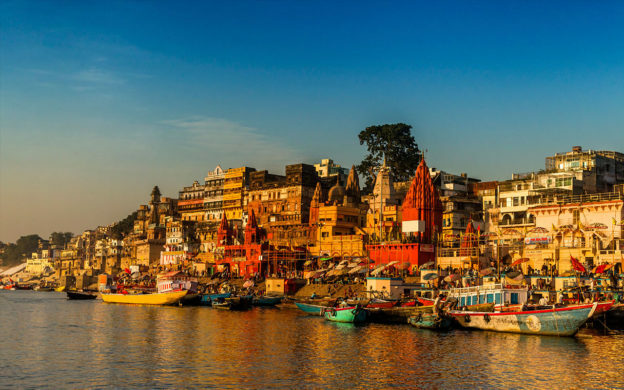 Varanasi is the most visited city of the India and the landmarks that attract the highest number of tourists are Ganges River, Banaras Ghats, Dasaswamedh Ghat, Sarnath, Assi Ghat, Kriti Gallery, Manikarnika Ghat, Kedar Ghat, Kashi Vishwanath, Dhammek Stupa and more places in Varanasi. Whether you’re looking for a car, taxi and cab for city driving or a luxury car for a business purpose or wedding, you will be spoiled for choice at Saniya Travels. So you can quickly find the right car, cab and taxi services in Varanasi for you. Affordable, quality car hire services. Incredible range of new models cars. Our committed professional team will respond speedily to your taxi hire request. Call us on 09336238280.